Expand your office hours with automated communication and payment processing. Start, view, and manage campaigns from anywhere with an internet connection. Get more, better, and faster responses than when you use traditional messaging. Conduct surveys, gauge new product interest, update clients, and so much more. Constraints set by limited resources and business hours can make getting your message across a challenge. Receive a better response and collect more by letting your contacts review your messages and make payments at their convenience. Enable multiple communication and payment channels according to client preference, so your clients can see what they need, when they need it, and where they need it. or more increase in contact rates… overnight! Talk To People, Not At Them. Intelligent Contact’s customizable solutions make sending out personalized messages easier than ever. You can even increase your marketing scope by sending personalized messages to your target audiences. With us, advertising your product is simple, cost effective, and unique to you. Get Feedback (The Good Kind). Instantly announce new or updated products and receive feedback from customers.  Use the Intelligent Contacts solution to conduct surveys, gauge new product interest, update clients on existing products, or connect with new prospects above industry standard delivery rates. Best of all, manage it all from one convenient location. Give your clients more ways to pay: by phone, by text, by card, by eCheck, and more. Our secure, comprehensive payment processing solutions mean your customers can buy from you from any time and place, even when the office is closed. You can also send out payment reminders, collect more on debt with online negotiation tools, manage recurring payments, and more.